Fieger’s work is characterised by the radical realisations of minimal dwellings, bold colour designs and curved walls that we see in the plans of his buildings, e.g. in his home, Fieger House in Dessau, (1926/27) and the Kornhaus restaurant on the Elbe river (1929–1930). It is in these buildings that Fieger’s playful approach to standards, prefabricated building components and innovative building materials comes to the fore – invariably also in interaction with the interior fittings and fixtures he designed to match the architecture. Carl Fieger was fluent in several artistic vernaculars from typography to furniture and interior design. He was also a master drawer. Thanks to his drawing abilities he taught technical drawing at the Bauhaus from 1925 to 1928, a mandatory course for Bauhaus students. A passion for working experimentally and for developing standards and norms to suit individual needs marks Fieger’s 40-year career as a creative. He later put to use the experiences he made in these fields at the Bauhaus as a research fellow at the Deutsche Bauakademie, the German university of architec- ture in East Berlin. Consequently, in 1953 Carl Fieger became the first architect to plan a prefabricated house in the GDR, a concrete slab building that did not look like one from the outside and hid its construction method behind a traditional facade. As a model for industrial mass production in housing construction this was a seminal building. The exhibition leads the visitor through Fieger’s entire creative period, taking in the major architectural debates of the time: From the debates on the merits of standardisation versus creative individualism at the Deutscher Werkbund (German Association of Craftsmen) and the early Bauhaus to Le Corbusier’s concept of the “machine for living in” (machine à habiter), which was to provide greater comfort of living for more people through serial production, and the formalism debate in the GDR of the 1950s, which revived the discussion about standards and the freedom of art. The exhibition sheds light on the architect’s complete oeuvre for the first time and locates it in its historical context. Almost all the original drawings, designs, furniture, photographs and student projects originate from Carl Fieger’s estate, which is owned by the Bauhaus Dessau Foundation. Architectural models made by Fieger of his best-known designs show the diversity of his works – including a full-scale model of the never-realised circular house of 1924. 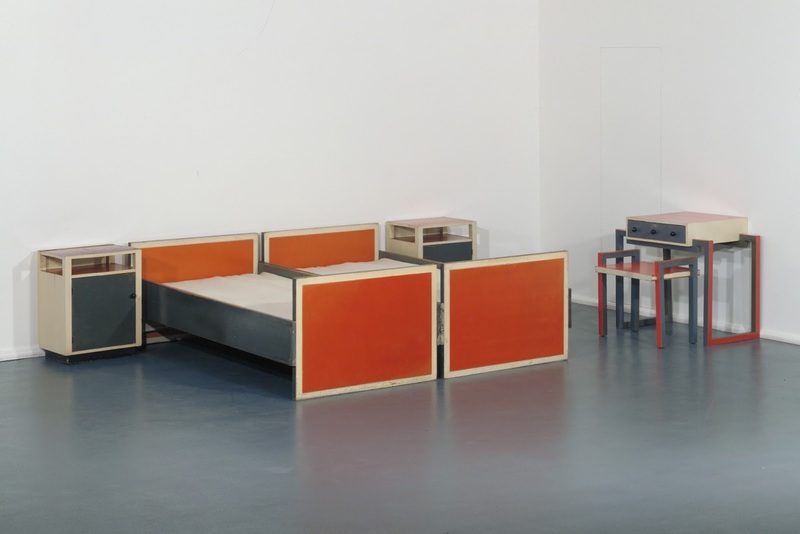 Carl Fieger is thus rediscovered: as an architect in his own right, a furniture designer, brilliant draughtsman and Bauhaus teacher. head of the collection of the Bauhaus Dessau Foundation. Mr. Thöner, who is Carl Fieger? Wolfgang Thöner: Carl Fieger is an architect best known for his work with Peter Behrens and Walter Gropius. 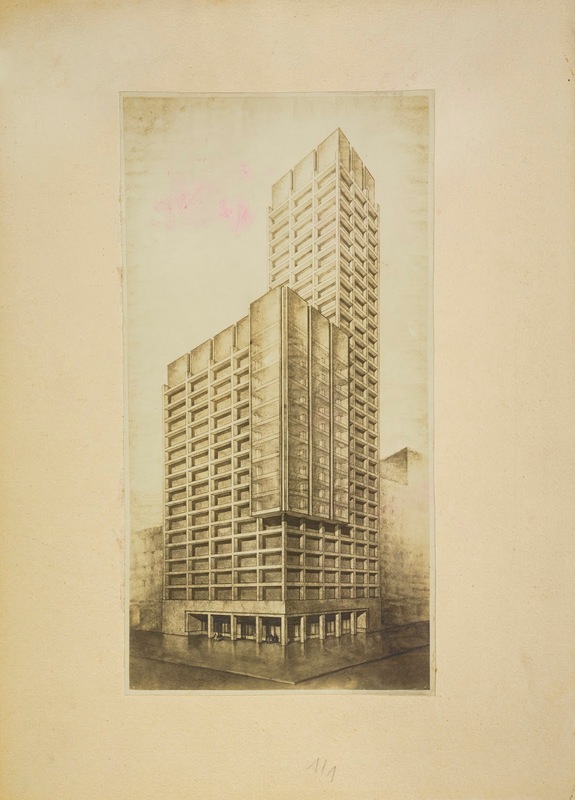 But he made a contribution to modern architecture in his own right, which is still significantly underrated. Unlike many of his contemporaries, he was not especially extroverted. He worked in a team, for instance on the Bauhaus Building, the Masters’ Houses or the Fagus Factory in Alfeld. 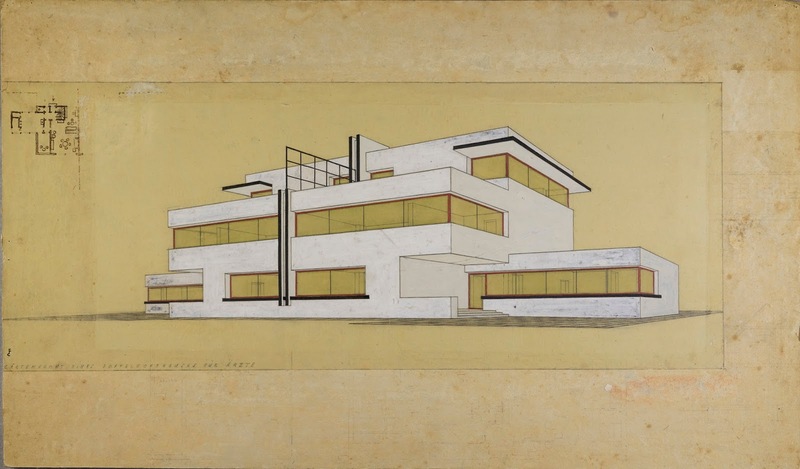 He also taught at the Bauhaus Dessau and was a brilliant draughtsman. Carl Fieger is perhaps the last Bauhausler to be rediscovered. It’s about time he was brought forward into the light! Fieger’s career as an architect extends “from Bauhaus to Bauakademie”, which is quite a long creative period. Can you sum it up for us? Carl Fieger designed very different kinds of buildings. 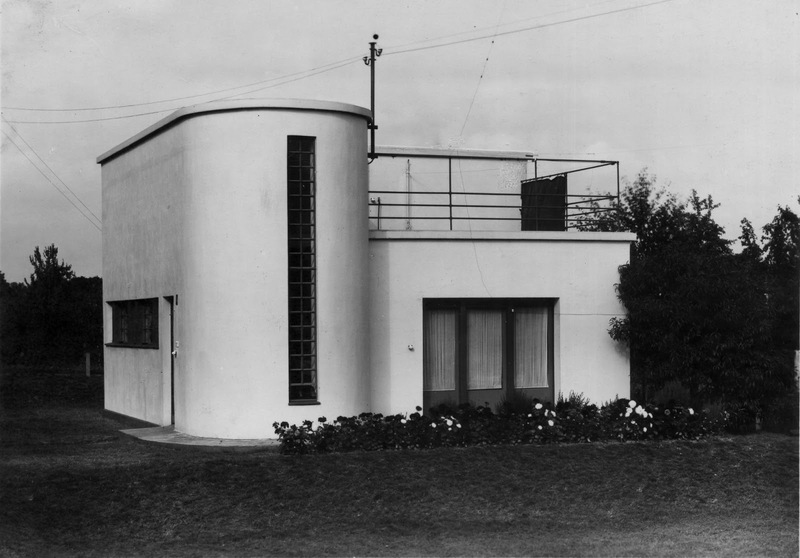 His first independent design in 1924 made his name internationally: a circular house that was never realised. But even before the First World War, he had worked on the German Empire’s pompous embassy in Saint Petersburg, a not very modern- looking building with neoclassical elements. Fieger’s career began with this combination and, curiously, finished with it too, when he designed the first Plattenbau in the GDR in 1953: a reinforced concrete building that hid its method of construction behind a neoclassical facade. What makes Fieger so special as an architect? His trademarks are the curved walls of his buildings and his very bold sense of colour, which was pretty unusual for the time. His work was shaped by experiments with standards and norms, although it must be said that Fieger’s approach to standards varied widely; they served him as templates for individual creativity. Fieger House (1926/27) takes central stage in the exhibition. Why? I think it’s true to say that Carl Fieger wanted to bring the home to life as a Gesamtkunstwerk. With Fieger House, he succeeded right down to the smallest detail. He even designed the interior fittings himself. The house shows that it is possible to create a varied, aesthetic, uncramped dwelling in a small amount of space. The roof is accessible and the house opens up wonderfully into the garden. At the time, that kind of thing was only found in fancy villas. But Fieger wanted to make it available to everyone. His goal, what he worked towards, was the minimal flat for the subsistence minimum. He dedicated his life to this idea. The exhibition addresses Fieger’s life and work by way of the major architectural debates of the day. 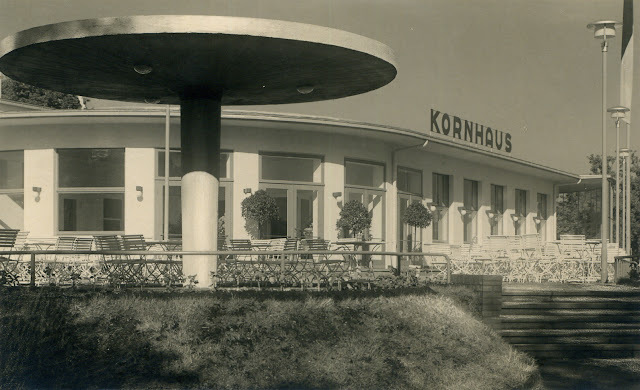 Starting with the debates of the Deutscher Werkbund – the German association of craftsmen – concerning the relation between standard and individuality and the early Bauhaus, to Le Corbusier’s idea of the “machine for living in” to the formalism debate in the GDR in the 1950s, which again dealt with standards. To illustrate these points we had models made of Fieger’s buildings. Therefore visitors can for example experience the full effect of the circular house in the original size. Additionally, there are many original drawings, designs and pieces of furniture. Virtually all of these are items from Fieger’s estate, which is owned by the Bauhaus Des- sau Foundation. They have not been seen in such a comprehensive exhibition before now. 1908–1911 Studies at the Mainz Art and Vocational School. 1911–1913 Employed at the Studio of Peter Behrens in Potsdam-Neubabelsberg. 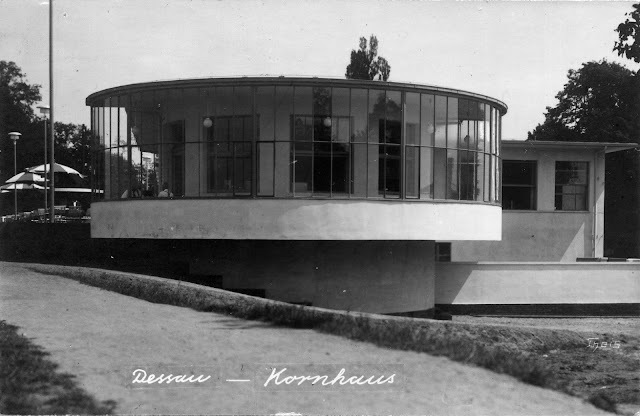 1913–1914 Employed at the Studio of Walter Gropius. 1915–1918 Military service during the First World War. 1919 Employed at the Studio of Peter Behrens. 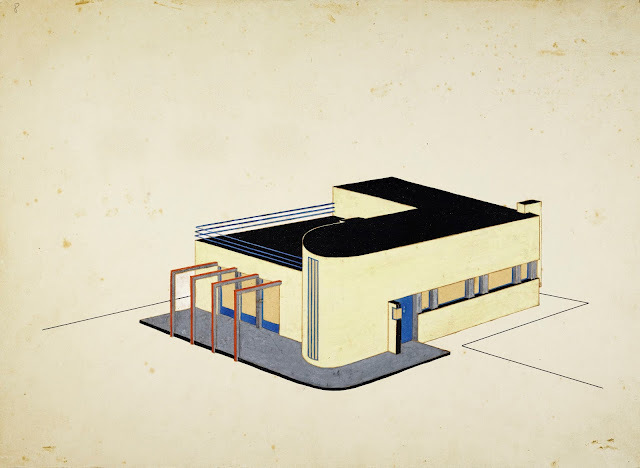 1920–1933 Employed at the Studio of Walter Gropius, starting in May 1920 in Weimar, starting in 1925 in Dessau, starting in 1928 in Berlin; simultaneously works as an independent architect. 1923 Participates in the Bauhaus exhibition in Weimar with two projects, among them the design for the Chicago Tribune competition in 1922. 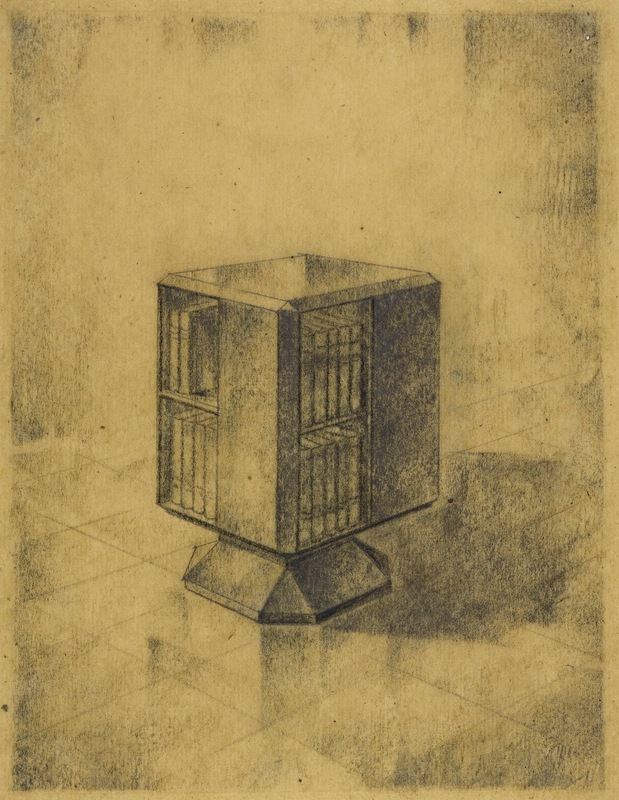 1924 Fieger published his project Rundhaus [round house] in the essay „Das Wohnhaus als Maschine“ [The Residential House as a Machine] (in: Baugilde). 1926 Fieger publishes the essay “Simplifying Housekeeping by Good Organisation” (in: Bauwelt), including the designs for his own residence in Dessau. 1927 Marriage to Dora Sommer from Dessau-Großkühnau. 1933–1936 Occupational ban from December 1933 to October 1936, he earns a living accepting occasional jobs and lives in Berlin until 1945; employed in the Studio of Werner March (Olympic Village 1936). 1936 Occupational ban is lifted thanks to his admission in the Reich Chamber of Culture on October 13, 1936. 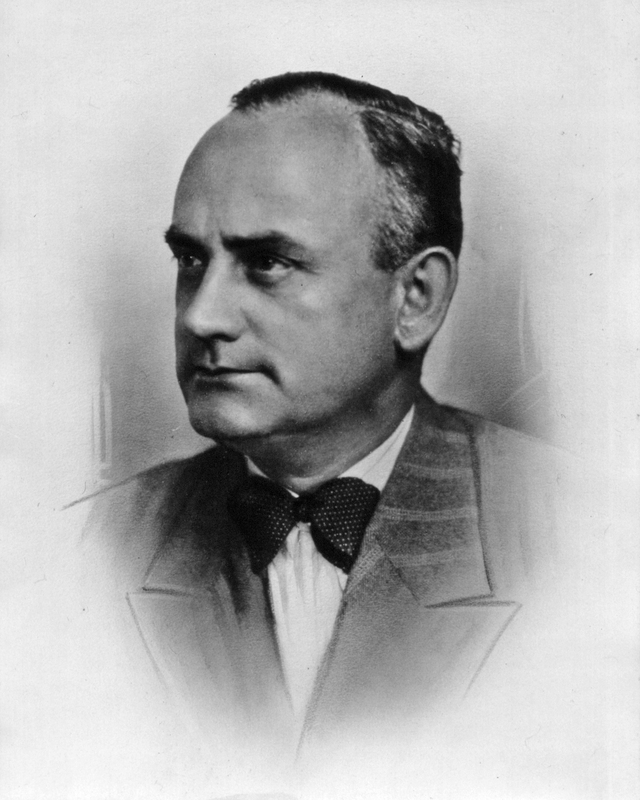 1945–1950 Following a call by Fritz Hesse, mayor of Dessau, Fieger returns to Dessau. He works for the Council of the City of Dessau, Department of Rents and Tenures and participates in the reconstruction of Dessau as an architect. 1946/47 Fieger participates in the effort to revive the Bauhaus with Hubert Hoffmann and others. 1952 Fieger works for the Tax and Revenue Office Dessau. He quits to participate in the National Reconstruction Programme Berlin as a design architect. 1952–1953 Research Associate at the Institute for Residential Construction at the German Building Academy (East) Berlin. 1953 Awarded the Certificate for Exceptional Achievements by the Building Academy Berlin for building the first trial construction with large precast slabs in the GDR. 1953 Fieger suffers a stroke. 1960 He dies on November 21 in Dessau.